A Fishermans dream... Direct gulf access! 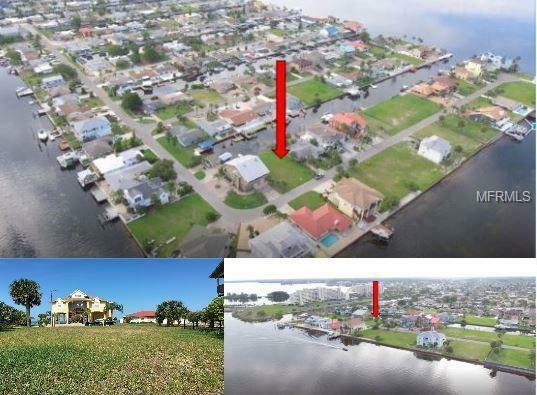 Enjoy the true florida lifestyle on this 110x 60 cleared and buildable lot. 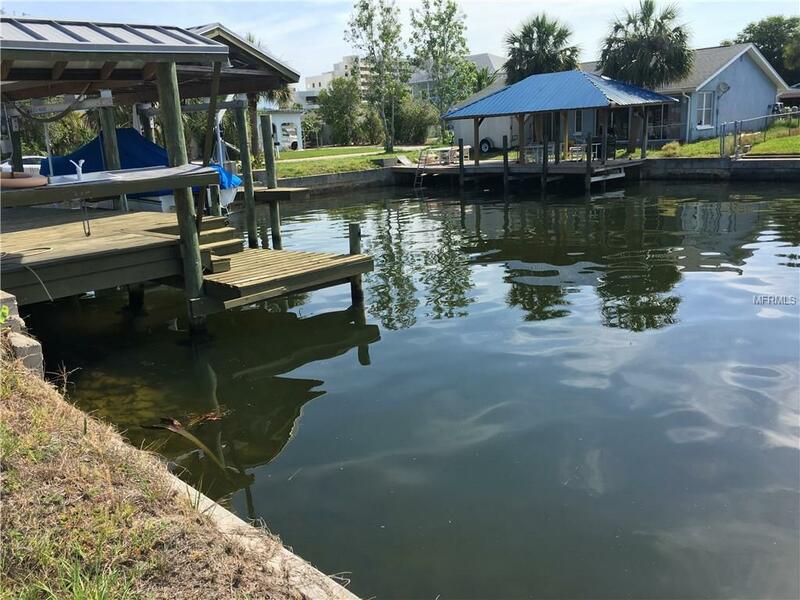 Located on a quiet dead end street on the last canal in The Sea Ranch community amongst beautiful luxury waterfront homes. Design your waterfront dream home to capture the amazing florida sunsets and picturesque views of the gulf of Mexico. Concrete seawall already in place. All utilities are underground. Close to area parks and beaches. Shopping, restaurants, hospital, and golf courses are all nearby as well.